A Little Bit of Everything for Reading and Writing! 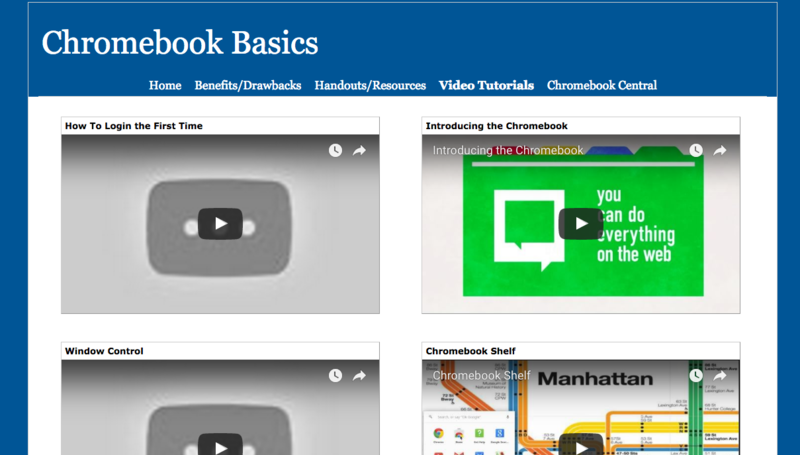 Today we'll talk about some resources that you can use to offer a variety of information to your students. You'll find most of these on your launchpad and so will your students. Put yourself out there with Padlet! Sweets for the Sweet! 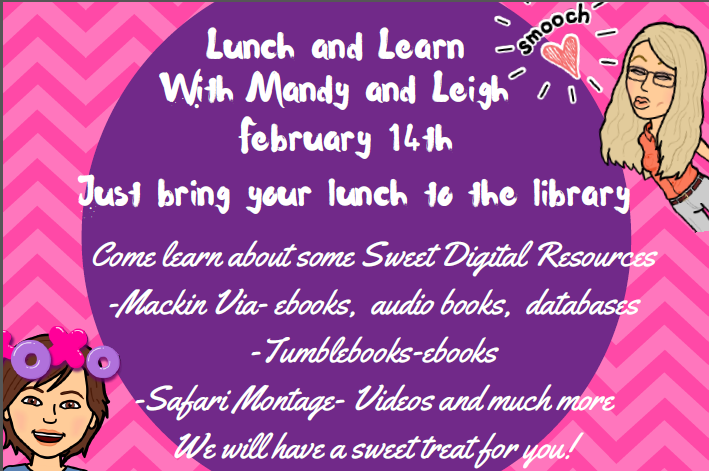 Lunch and Learn about Digital Resources. How Do Students Sign on? What can they do? How can students add apps? Do you want to explore some great tools for personalizing with your device? Click Here!